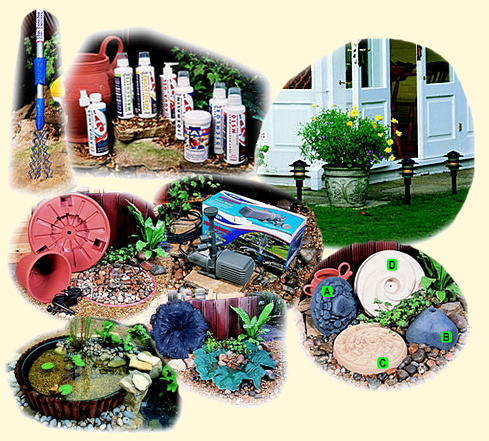 New Forest Waters Gardens have an extensive retail shop on our site in Everton near Lymington - click here for a map. You are welcome to visit and browse around the 100's of pond and fish products we have available including live fish for you to select. If you would like to telephone us and enquire about whether we can supply and item, feel free to call us on 01590 644405 and if we can provide it, we will take your order with a credit card and despatch it to you with all speed. Many of our ponds are installed and working for you to see and imagine them the way they would look in your garden - ask us about our delivery and installation service. 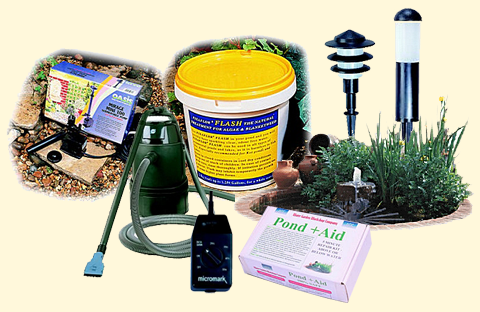 Below you will be able to download brochures of all our ponds. Download the latest Brochures to the left. Many of the documents on this web site require downloading using Adobe Acrobat Reader. If you don't have this program on your computer you can download it free here.